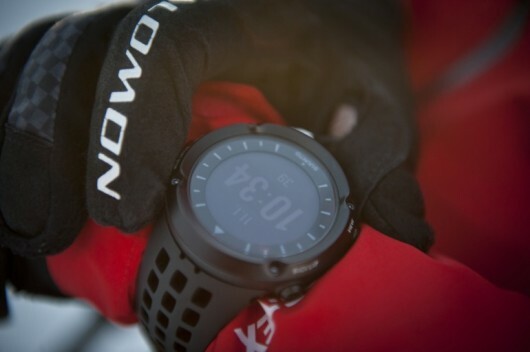 Suunto Ambit 3 is coming. Suunto has announced their latest endurance and multisport watch, the Suunto Ambit3. The watch incrementally builds on previous generations of the Ambit in what has been a roughly 12-16 month release cycle for the company. The Ambit3 when it’s available in September 2014 will add mobile phone integration such as workout uploading and smartphone notifications, while also including support for Bluetooth Smart sensors and heart rate while swimming. I’ve been using a few beta units of the Ambit3 for a fair bit of time now and thus have a good understanding of many of the new areas. But because the watch and the mobile app experience are still very much beta (almost two months until public availability), please do understand this isn’t a review. It’s more of a ‘preview of new things’ coming. As such, things could change. They could get better, or, they could get worse – that’s the nature of beta. Historically speaking however Suunto actually is one of the stronger companies when it comes to releasing relatively bug-free software. Further, they have a nearly perfect record for releasing products and firmware updates on time per the dates they’ve set (unlike most all of their competitors). Thus, I remain optimistic on their ability to execute here. With that said, let’s dive into what’s new and notable. In my final In-Depth Review (which would be in early September), I’ll cover all the regular stuff that’s not new. But as a general rule of thumb everything from the Ambit2 is available in the Ambit3 (unless noted below).